Here comes another residential refurbishment project right next to the University of Leicester and designed by Boden Associates. 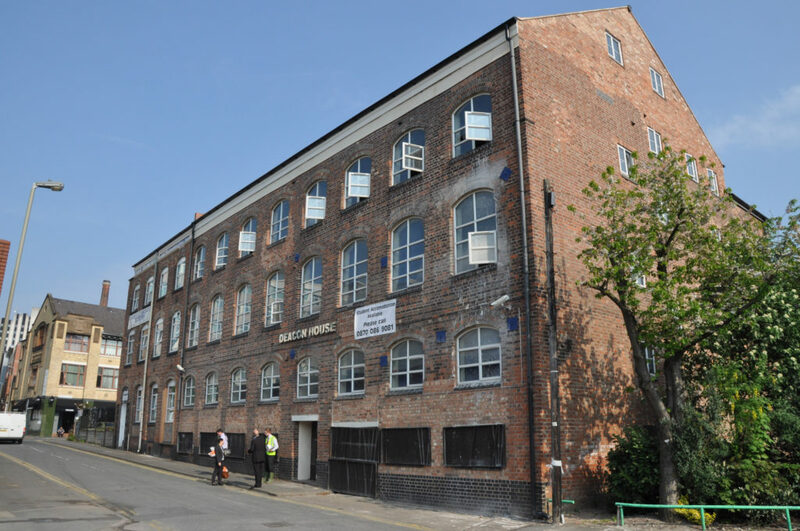 We converted an old warehouse to 42 flats which required a complete strip out of all floors and walls and underwent a complete remodelling and transformation. 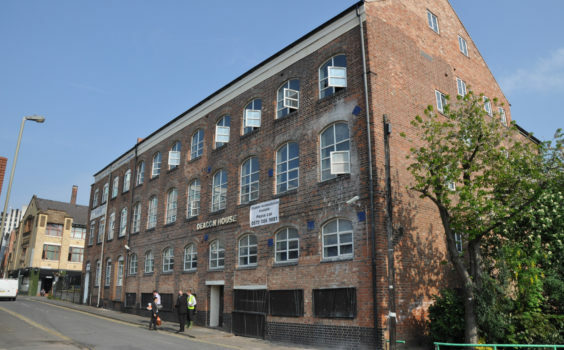 The building hasn’t been looked after in recent years, but this development will see the building put back to use and provide much needed accommodation in a great area.